April 16th is National Gardening Day. According to the National Gardening Association (NGA), 1 out of 3 of households in the US grow food in a garden. Whether in a backyard garden, community garden, or in an urban setting, the number of gardeners in the US is on the rise. There are numerous tools and equipment to assist individuals in the garden. Whether you are dealing with injury, a health condition, arthritis, etc. or you would like to prevent injuries from over-use, there are tools and equipment available for your needs. to assist individuals with planning, tasks, and organization. March is Brain Injury Awareness Month, so we would like to highlight tools to assist individuals with planning on their agriculture operations and in daily life. Are Business Plans Necessary for Agriculture Operations? When applying for funding, grants, or just making management decisions, agriculture producers are asked if they have a business plan. While business plans are very common in the business world, is it really necessary for a farm or ranch? Thirty-five veterans and beginning farmers and ranchers were accepted into the 5th cohort of the BattleGround to Breaking Ground Project. The 3 day basic training was held at Millican Reserve outside of College Station. 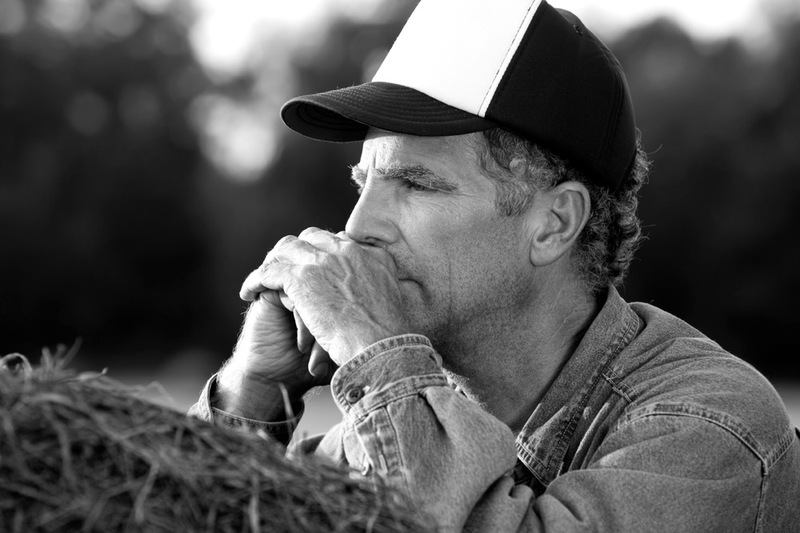 As many of us know, tax season can be a very stressful time for a farmer/rancher. There are purchases and sales throughout the year, capital expenditures, credits, and deductions… but how do you make all of this fit together when its time to file your taxes? Texas AgrAbility and the BattleGround to Breaking Ground Project in collaboration with the Williamson County Texas A&M AgriLife Extension Service and Stiles Farm hosted a farm tour and agriculture business workshop in on November 30 & December 1, 2018. The fourth cohort of the BattleGround to Breaking Ground and the Veteran Farmer Streamlined Eligibility pilot project completed their basic training on August 24-26, 2018. The suicide rate in farmers surpasses that of any other industry, according to a new study from the University of Iowa. KETK of Tyler, Texas covers the story of how Texas AgrAbility enabled Walter Potts to stay engaged in farming and allowed Maya Chavanne to start a new bucking bull business.